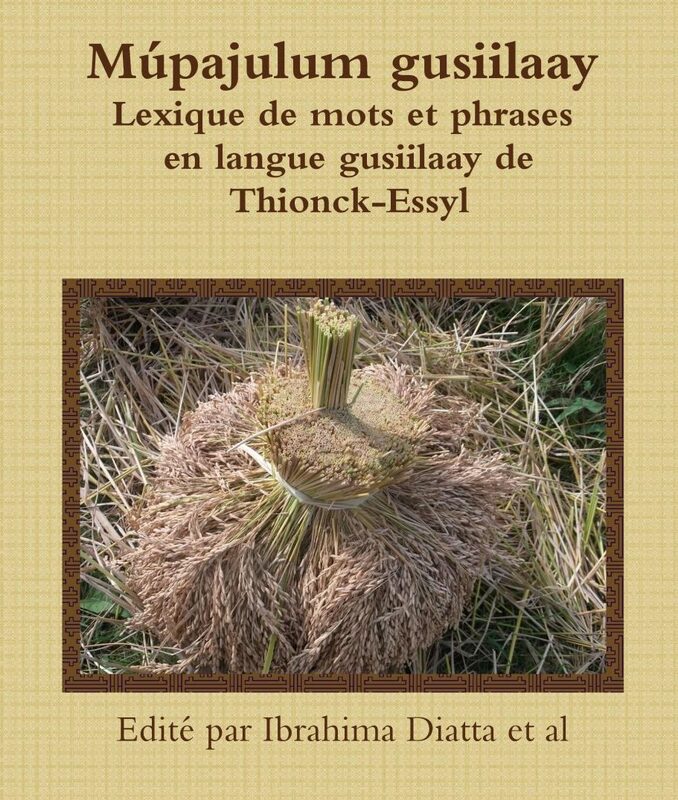 For a brief introduction to the gusiilaay language see here. Note: You cannot yet search English words - only French or Gusiilaay, but you can see the categorised entry titles in English and their corresponding French and Gusiilaay words. Download an app version of the dictionary from the Google Play Store. A printed 'trial edition' (without semantic domains) is now available! 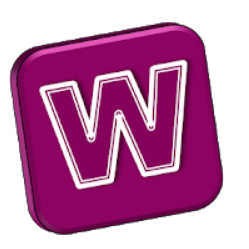 We are still looking for your suggestions for how to improve this webonary version. Lookout for an 'app' version for smartphones soon! Or for general comments click here. Thank you. You can search for the Gusiilaay or French word (or part of a word). To enter characters in Gusiilaay or French you may click on one of the buttons above the search box.